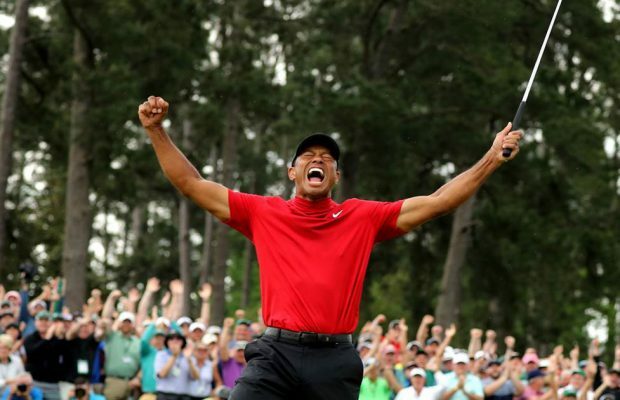 United States golfer, Tiger Woods, managed to win the Masters Tournament which took place in Augusta, Georgia, United States on Sunday (04/14/2019). This is the fifth Masters title for Woods, the first time in 14 years since the last time he won was in 2005. This is also his first major title since winning the 2008 US Open title. Facing challenges from players such as Dustin Johnson, Xander Schauffele, and Brooks Koepka, Woods recorded 70 strokes in the last round which incised a total of 275 strokes, 13 under par ahead of his rivals. The victory was special because it was also attended by his son, “With the presence of my child here, it seems as if my life cycle is perfect,” Woods said. “My father was here in 1997 and now I am a father with two children here,” he said. Woods also shared what he felt while undergoing the Masters Tournament. “I am patient as I have for years. 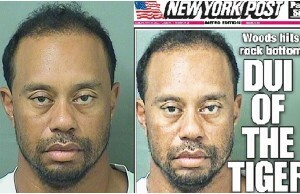 I control emotions, shots, placements,” Woods said. Tiger Woods began his professional career in 1996 at the age of 20. He won his first championship at the 1997 Masters Tournament at the age of 21 years and 3 months, becoming the youngest champion in history. Woods has spent the most consecutive and cumulative weeks atop the world rankings. He is one of five players (along with Gene Sarazen, Ben Hogan, Gary Player, and Jack Nicklaus) to have won all four major championships in his career, known as the Career Grand Slam. In addition, he was the youngest to do so. Woods is the only player to have won all four major championships in a row, accomplishing the feat in the 2000–2001 seasons. He also won 17 Guinness World records in golf related field.